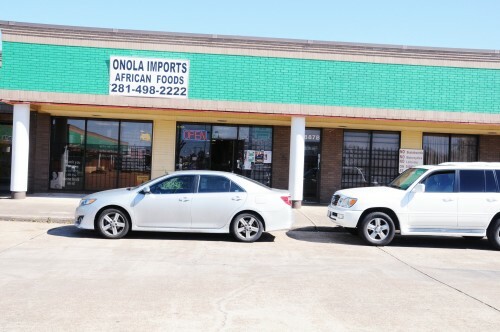 Founded in 2000, Onola African Store is one of the oldest African stores in the Houston area. With huge retail floor space and conveniently located on the Harris County, we’re fast and easy to get to. We sell frozen foods, spices, condiments, grains, meals, household essentials and beauty care products in retail and bulk purchases.